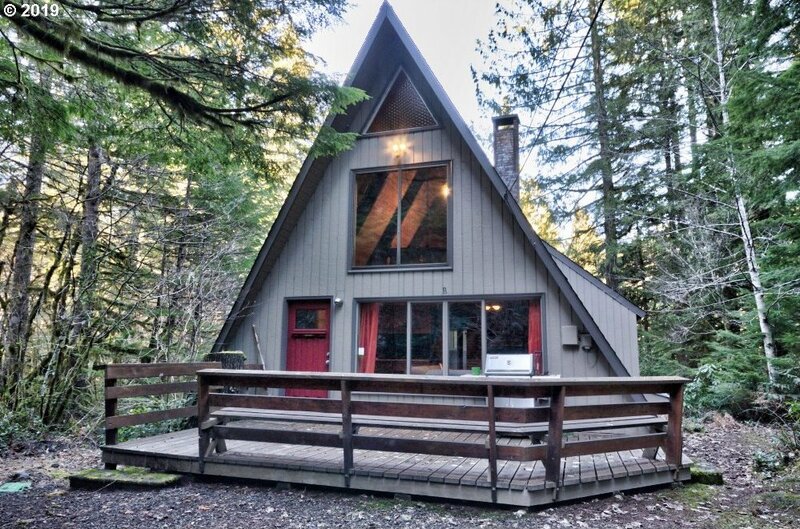 Charming well maintained A-frame with everything you'll need for a comfortable cabin in the Mt. Hood National Forest. 2 bedrooms plus loft and 1 and a half baths. Fireplace, open floor plan. Tons of windows to the forest. Hot tub! Listen to the Zig Zag River just a short walk through the trees. Still Creek is down the road. Hiking trails near by. 20 minutes to the slopes. Walk to Rhododendron for restaurants and groceries. One hour PDX!